Margaret is responsible for program financial reporting, processing CALSTART payroll and maintenance of personnel/payroll files. 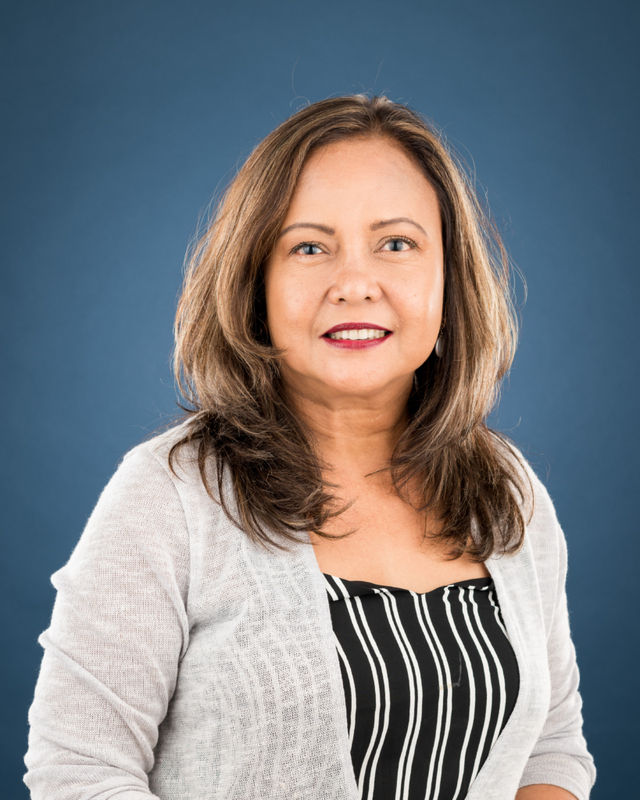 In addition, Margaret is responsible for administrating company benefits such as insurance, dental, COBRA, and other special benefits offered by CALSTART. She monitors program financial performance, meets with project managers and senior management to provide feedback on project finances. She also handles a wide range of activities regarding payroll/insurance inquiries. Margaret’s other duties include federal grant and contract reporting and compliance. Margaret has over 17 years of experience at CALSTART and many more in administration at legal environments, finance and accounting, and secretarial work. She acquired a degree in Business Administration, H&R Management.